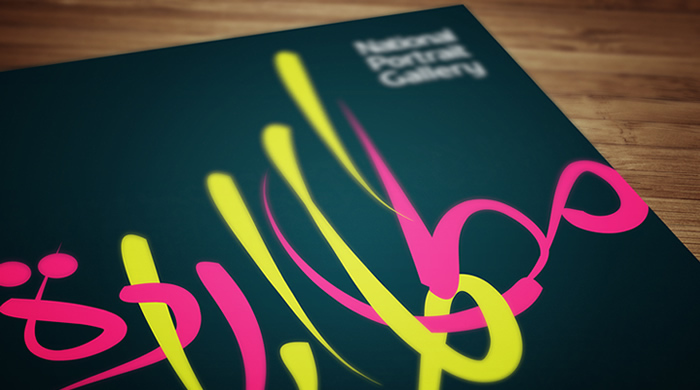 A calligraphy-based branding project for the National Portrait Gallery, London. 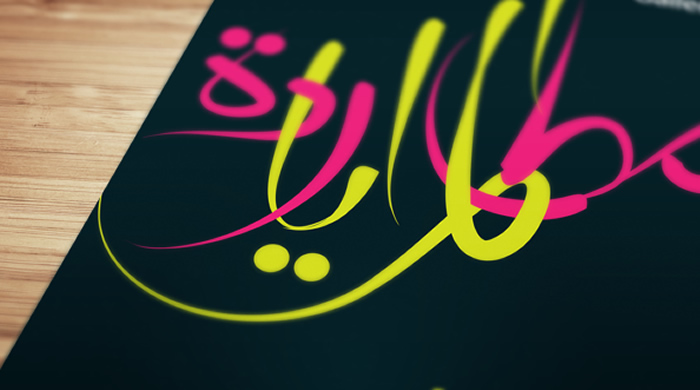 We were asked to deliver a unique calligraphic design and brand identity that completes the series. 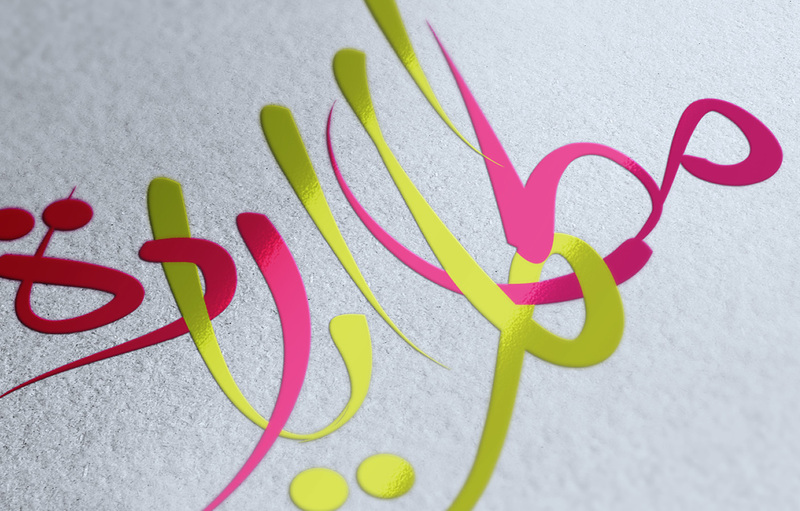 We produced a unique new identity for the series and custom drawn calligraphy that was inspired by one of the lead artists of the project, resulting in very unique series visuals. 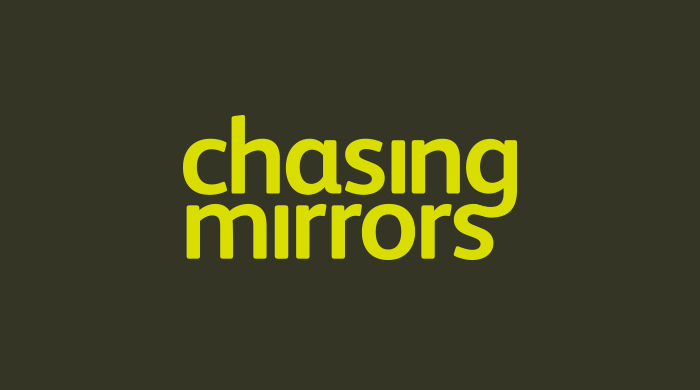 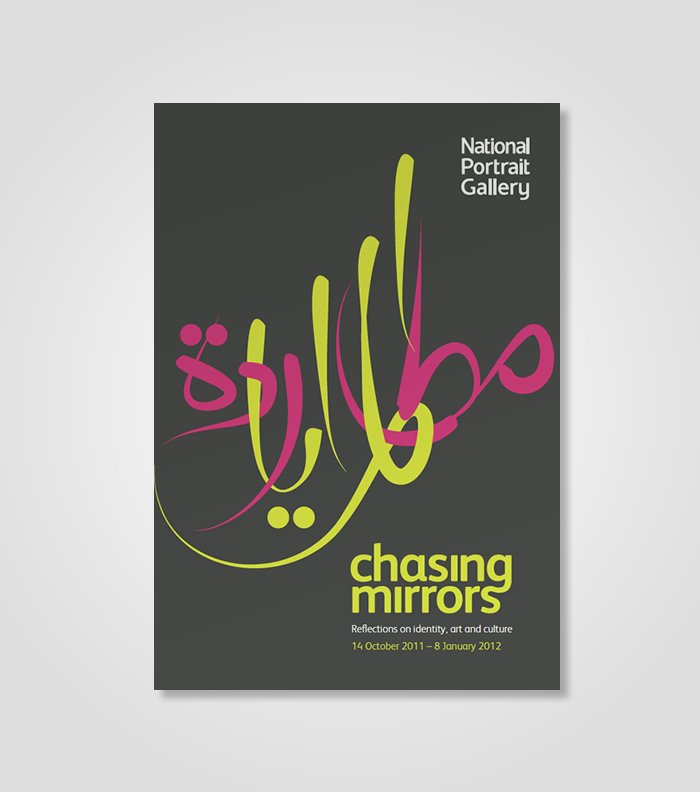 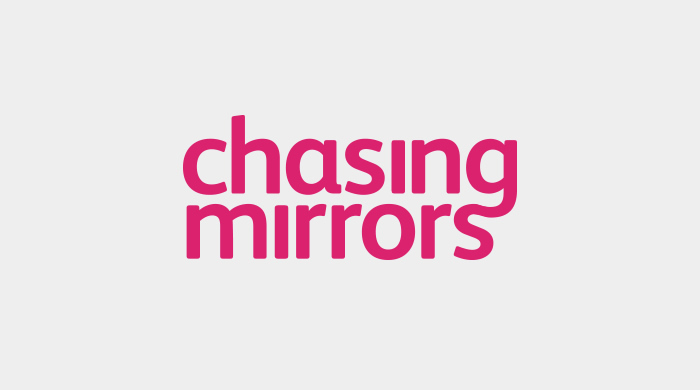 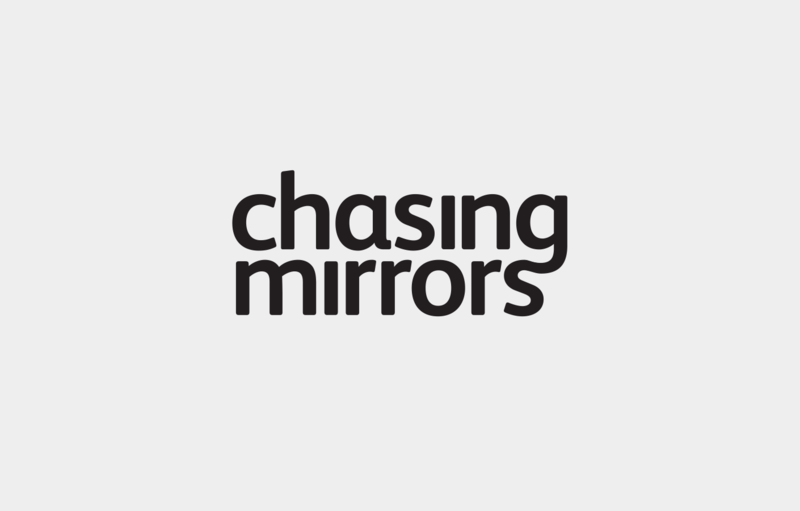 From NPG: Chasing Mirrors reflects on identity, art and culture inspired by connections with the greater Middle East. 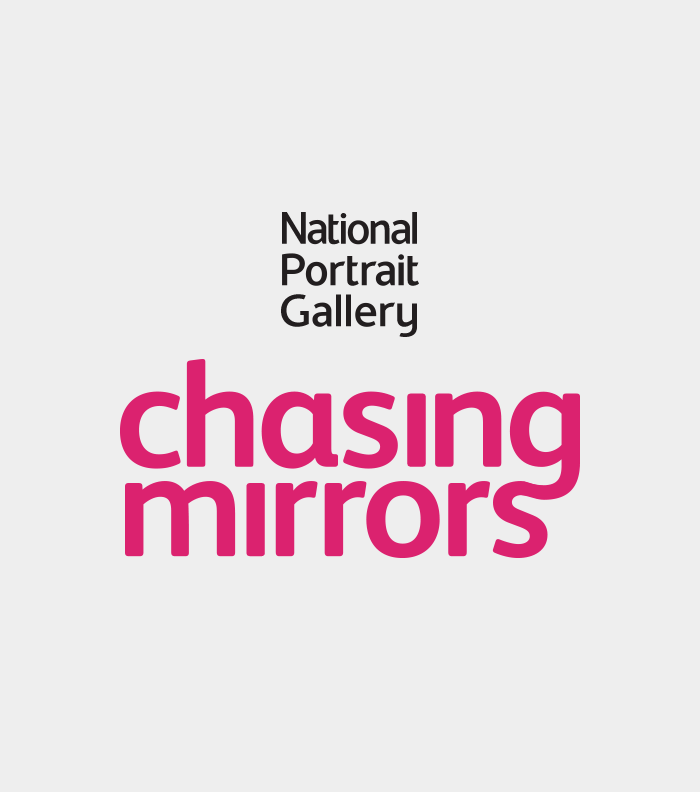 It offers no single unifying viewpoint but a global mix of voices and perspectives of artists, writers, historian, storytellers and poets.